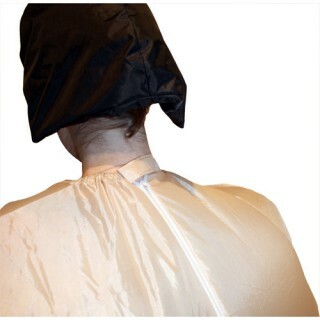 Perfect for fancy dress parties! 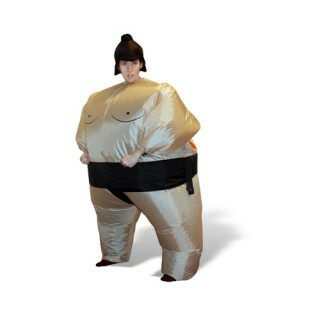 This Inflatable Sumo Costume will inspire a fun filled night of wrestling with your friends - and with a battery operated fan that keeps it inflated for up to seven hours per charge, there is plenty of time for fun and frolics. 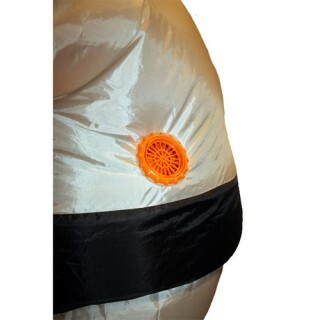 Easy to inflate and put on: Simply step into the costume, turn on the fan (discreetly hidden inside the outfit) and you will be fully inflated within 60 seconds. 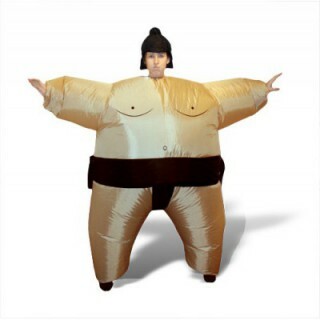 And, as it ismade of a lightweight material, it won't stop youfrom dominatingthe dance floor. Asumo hair hat is includedto help you really look the part.